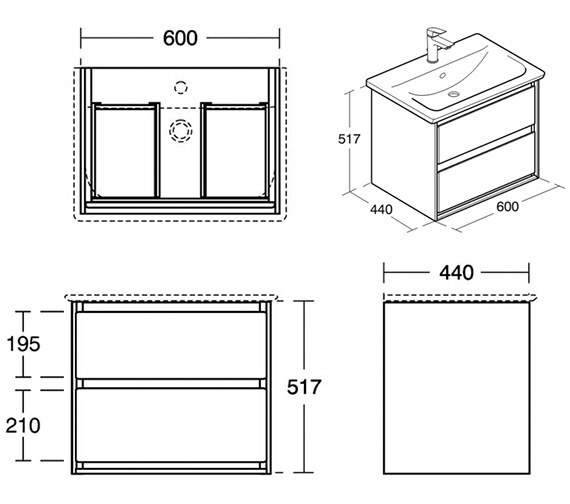 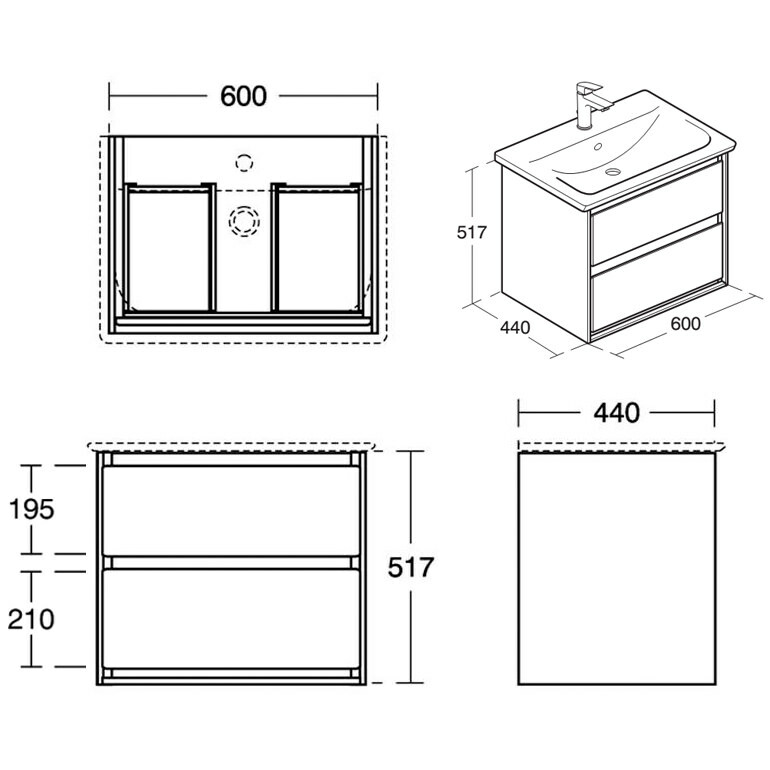 Add ample storage space to your bathroom with this Ideal Standard Concept Air Wall Hung 2 Drawers Vanity Unit. 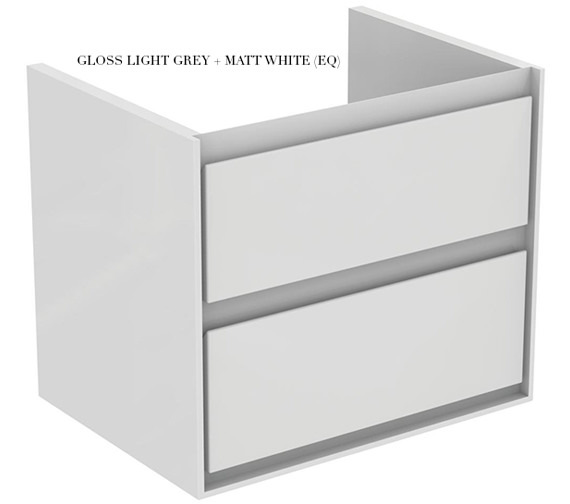 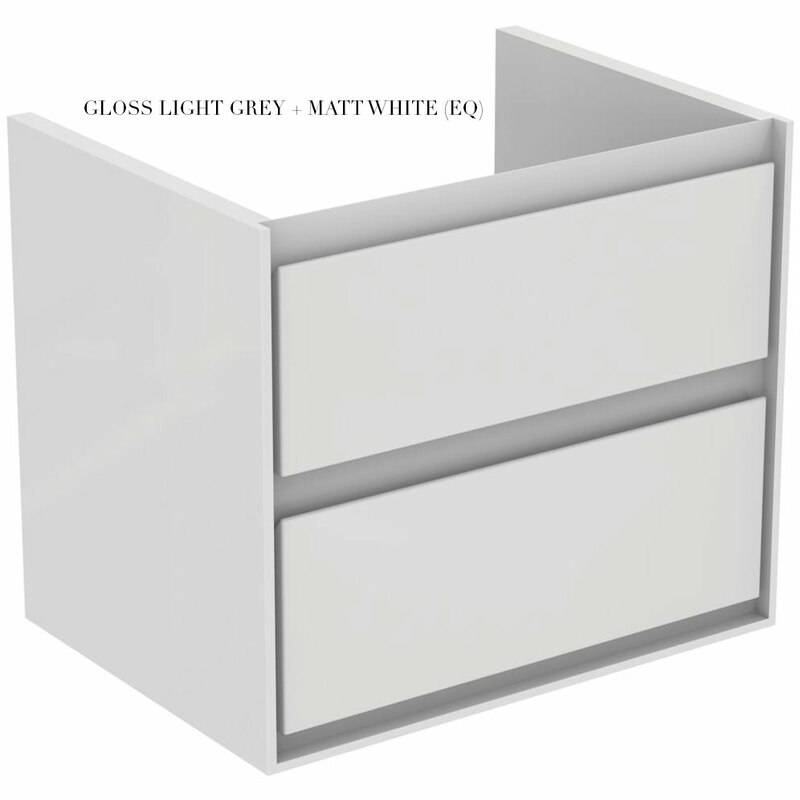 It features 2 step colour design, two soft closing drawers and integrated recessed handles. 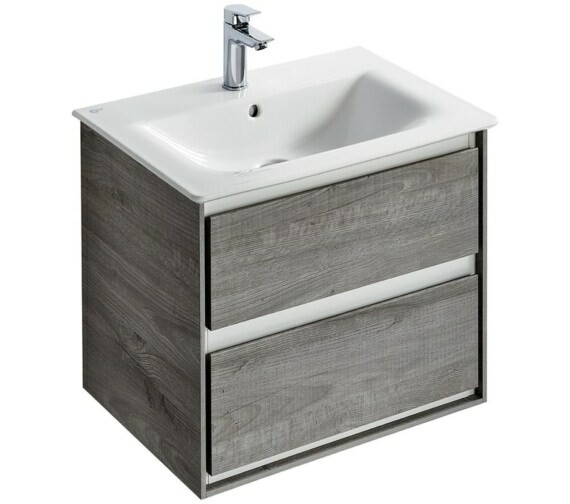 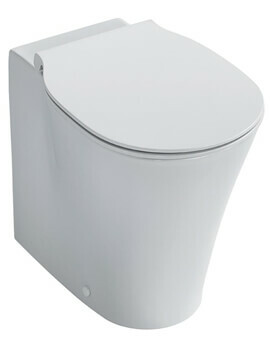 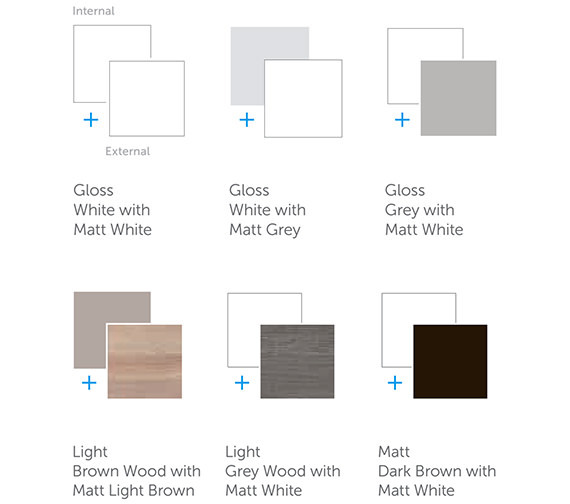 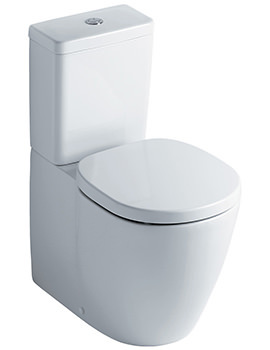 Suitable for domestic and hotel use, this unit comes in 5 other exciting finish options. 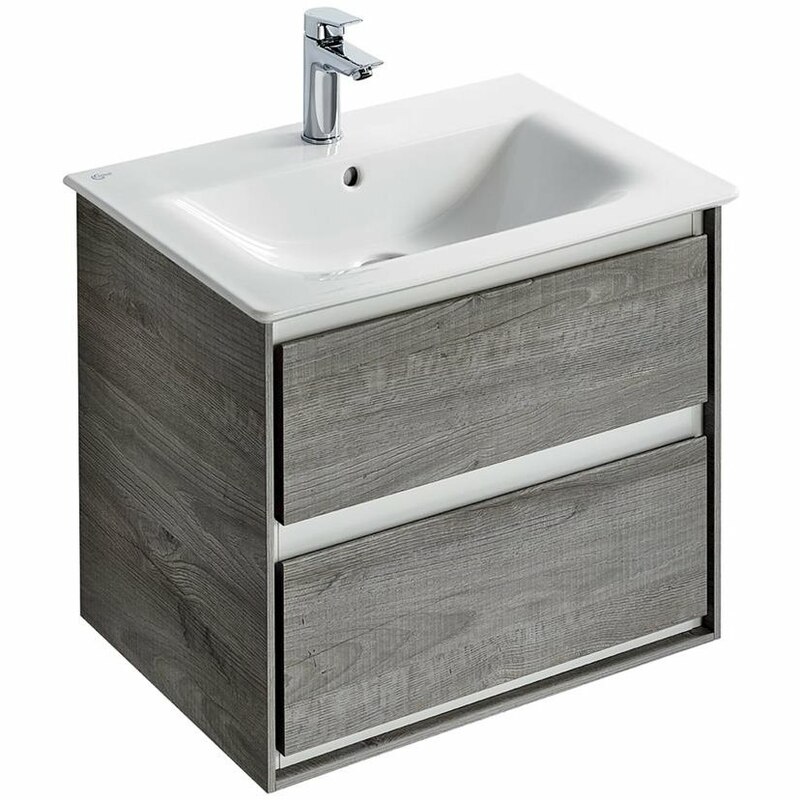 It is meticulously crafted using high quality lacquered MDF and designed by the famous designer Robin Levien, RDI. 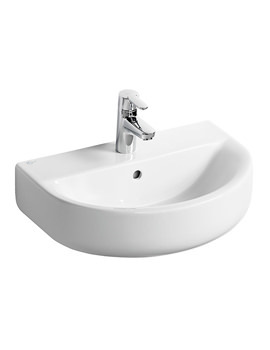 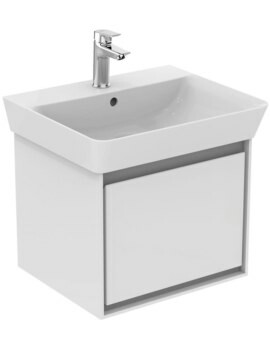 Basin, tap and waste can be purchased separately right here from our online store. 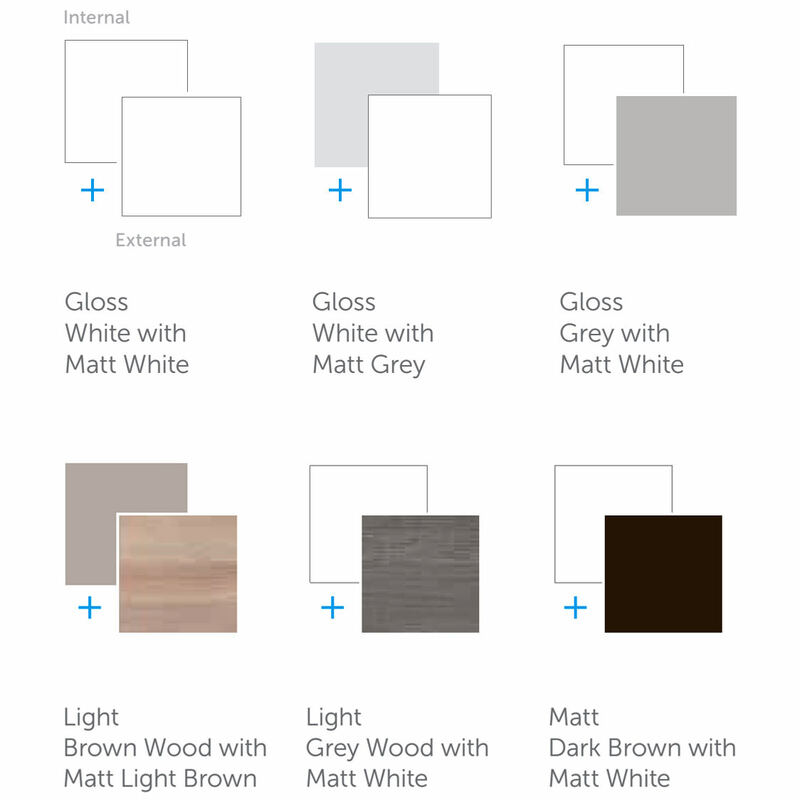 Matt Dark Brown With Matt White - E0818VY.